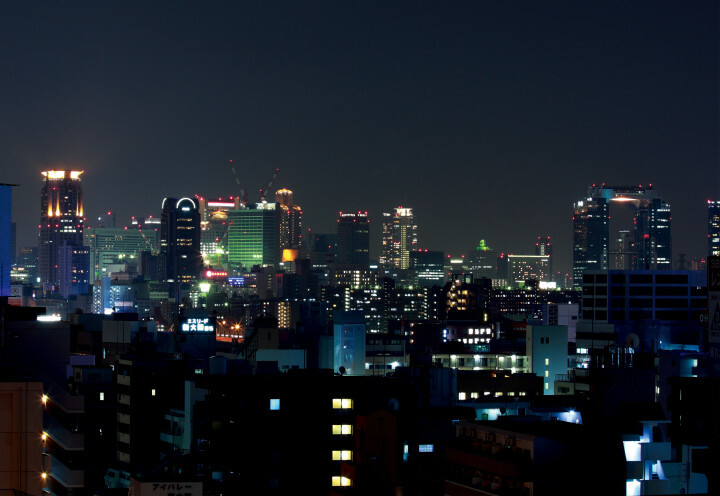 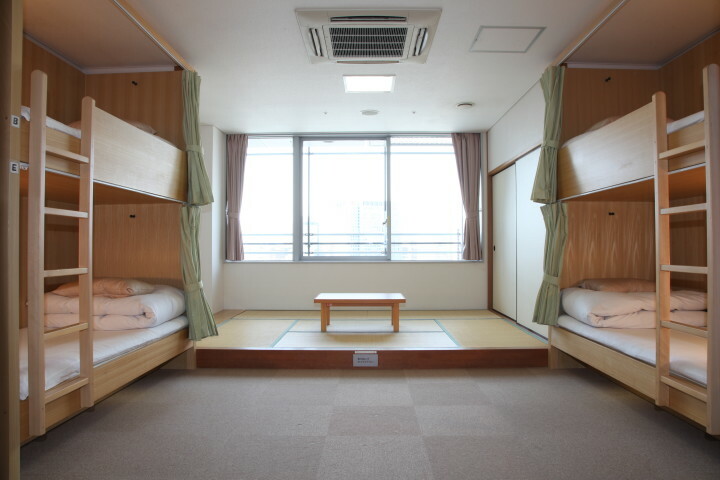 Hostel Osaka is in a fantastic location, being only 5 minutes from Shin-Osaka Station which means sightseeing in cities further afield such as Kyoto, Kobe and Nara. 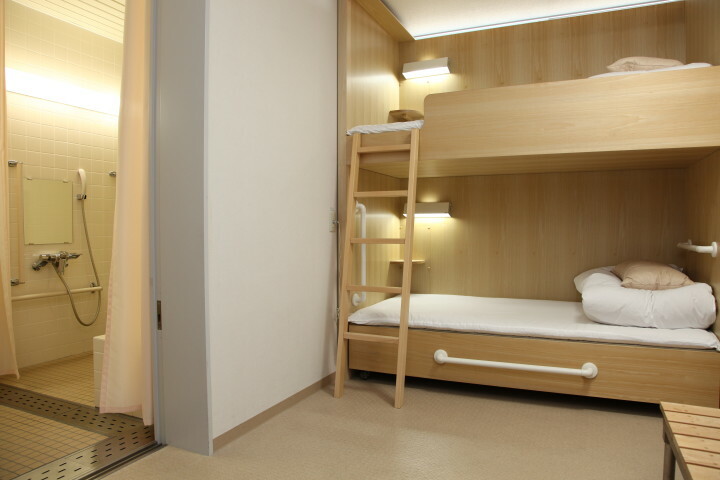 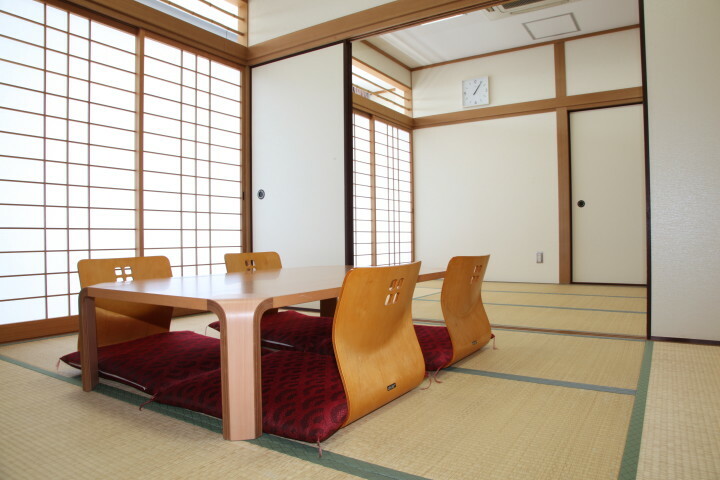 Our Shin-Osaka Youth-Hostel, located in the Koko Plaza Buildings 10th Floor, is one of the latest and most beautiful of its kind. 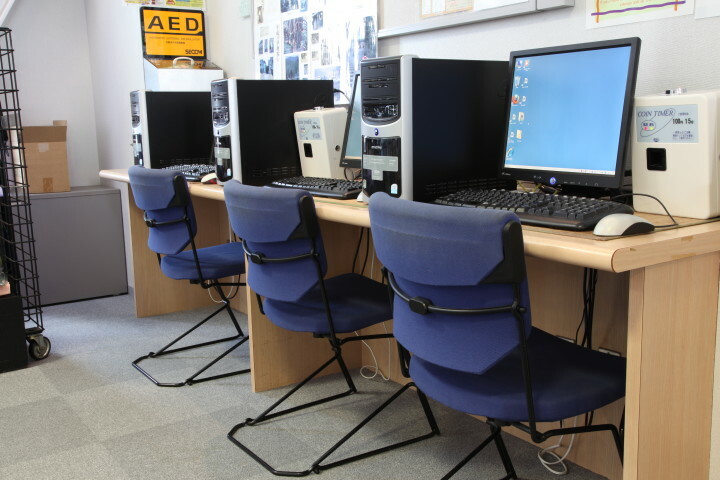 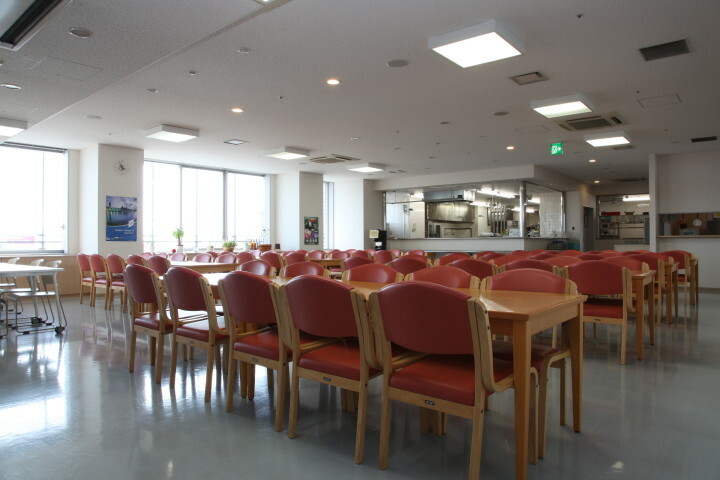 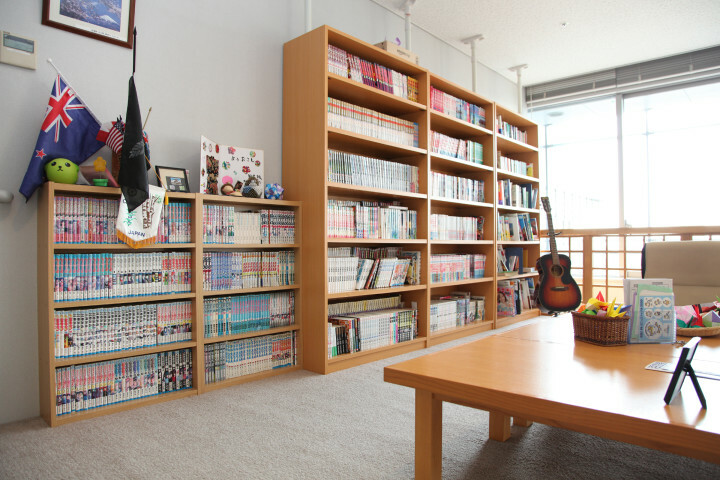 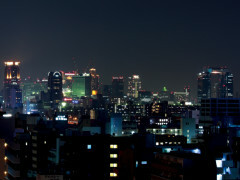 We offer you free Wi-Fi, PCs, a huge TV and lounge area, where you can meet other guests and enjoy our large selection of popular Japanese Mangas, on-site laundry facility, a fully equipped self-service kitchen, a dining room with a splendid view on Osaka skyline, Nintendo Wii game nights every Monday, free coffee and tea service every evening. 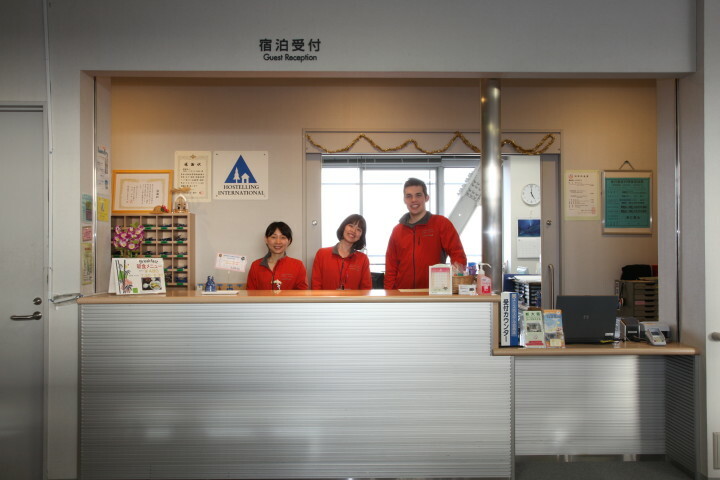 From the train station you can travel to Osaka attractions such as: Namba in 15 minutes, Universial Studios Japan in 20 minutes, and Osaka Aquarium Kayukan in 35 minutes. 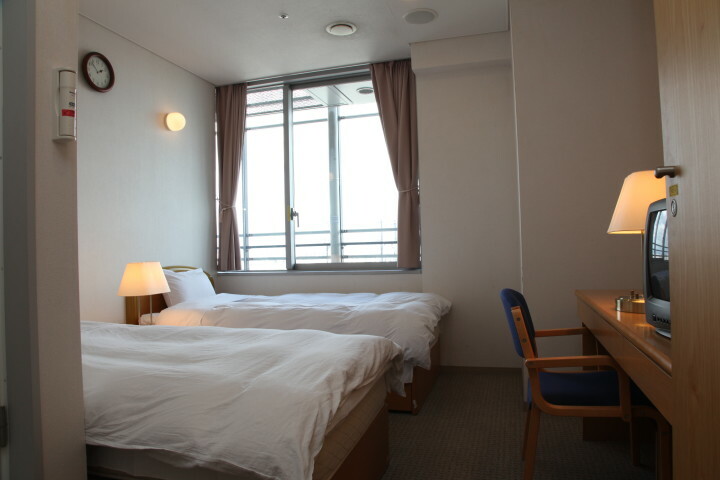 A day trip to Hiroshima which takes 90 minutes by train is also recommended.